When it comes to digital cameras, there are dime a dozen different models to choose from. However, if you are in the market for a full frame camera and have not quite yet made up your mind on which particular model to choose from, perhaps the latest Sony α7II might be able to help you cement your mind? 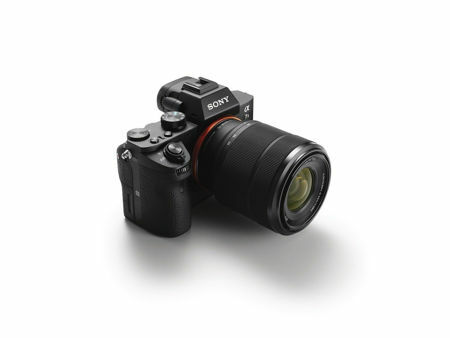 The Sony α7II is a new mirrorless interchangeable lens camera that is also the world’s first full-frame camera which will boast of 5-axis image stabilization, enabling it to compensate for camera movement in five different directions so that it can produce extremely sharp handheld images. Are you wondering just what to get your favorite nephew this coming Christmas, knowing that he is a geek at heart, and yet would not want something that embarrasses him in front of the rest of his friends? Perhaps a stylish piece of technology might just come in handy, although he does have the latest iPhone already, so is there really anything else that you can purchase? 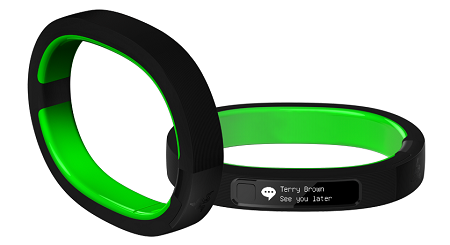 Perhaps – as this coming December 2nd, the Razer Nabu smartband would finally be made available. We all want better quality speakers, and it always helps if the sound-boosting device we get is cute. There are more options than can be counted out there which have different shapes, sizes and features. 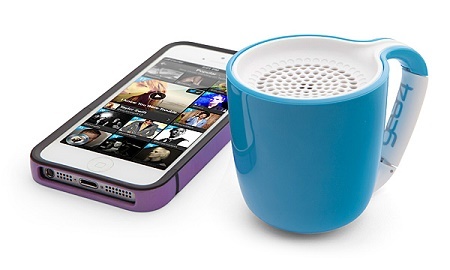 While I understand that coffee is a mainstay for most human beings at this point, it’s probably not the wisest decision to make a speaker that looks like a coffee mug. No one can choose what they look like, where they’re born, or where they’re raised. All you can try to do is educate yourself as best you can and try to improve yourself on a daily basis. However, not everyone is given the same privilege in all parts of the world. The Internet has given us the ability to learn a myriad of new things every day, but not every has access to it. Nifty, a hardware startup from the UK managed to conquer new heights by breaking Kickstarter records via its Nifty MiniDrive a couple of years ago, and they have just announced their very first product under the wearable tech line known as XOO – which would be the XOO Belt. The XOO Belt happens to be a belt that was specially designed not only to hold your pants up when you have some inches of space to spare in them, it is also full well capable of juicing up your smartphone. This particularly unique belt was designed alongside the assistance of iconic London fashion house, Casely-Hayford. What do you use your tablet for most of the time? Is it for work, or do you happen to make use of it for a more leisurely purpose? Those who tend to make use of it for work would more often than not have a connected Bluetooth keyboard, or a keyboard folio case of sorts so that they can type documents out at a far faster rate compared to making use of the regular virtual keyboard. 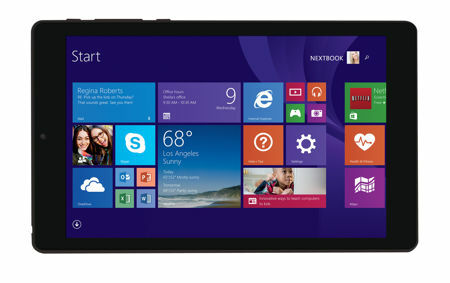 Having said that, it might be more common to make use of a tablet as a portable entertainment device, and the Nextbook 8″ tablet with Windows 8.1 from E FUN happens to be worth checking out since you do not need to break the bank at $99 a pop. The earth does have limited resources, but this does not mean it doesn’t have the capability to sustain all of us – close to 7 billion people, and growing. However, it would require careful management of the existing resources, as well as maximizing what we already have right now. Every little bit counts, and this would include making sure we use water as sparingly as possible. After all, fresh water is extremely limited in quantity compared to sea water, and you aren’t going to bathe using sea water, are you? Green Starts Here hopes to help kick in some sense of water savings with the ShowerSaver, which is a monitoring device that one would use in the shower so that the user can gain access to real-time information concerning their shower duration and water consumption. Let’s face the facts – even smartphones these days are starting to jump aboard the waterproof bandwagon, which goes to show just how technology has improved by leaps and bounds over the years, so much so that you now no longer need to worry about wrapping up your smartphone in a piece of plastic, or place it in a Ziploc bag whenever you head out for the great outdoors just in case it rains, or if you’re about to embark on a whitewater rafting adventure. 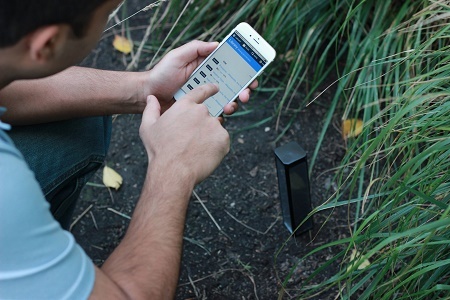 Well, smartphones being smartphones, do have media playback features, and most of the time, their speakers are not all that powerful, which is why when it comes to sharing your favorite tunes with others, a portable speaker would come in handy. Why not take the waterproof route as well to complement your waterproof smartphone? NYNE might have just the thing for you with the Aqua waterproof speaker.